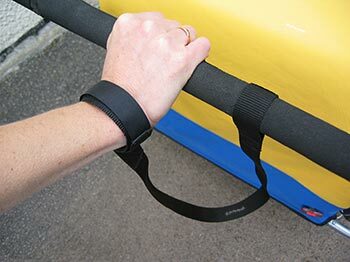 When using the Bicycle Trailer as a Jogger, there is always the possibility that you could slip or trip. 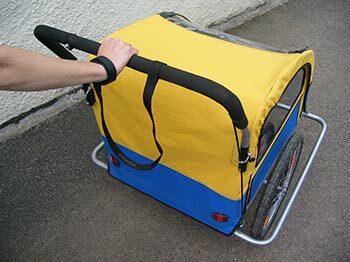 The Bicycle Trailer / Jogger has been designed to have a low rolling resistance to make it as easy as possible to tow. Therefore it is essential that you have a safety line to make sure you’re always attached when using the Bicycle Trailer as a Jogger.